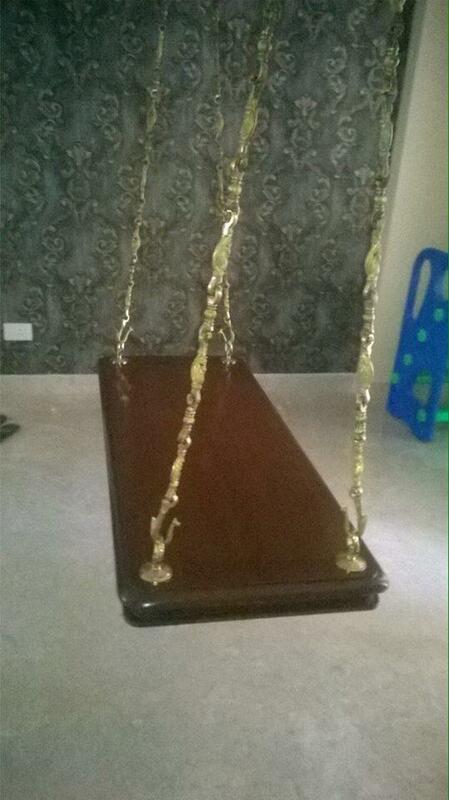 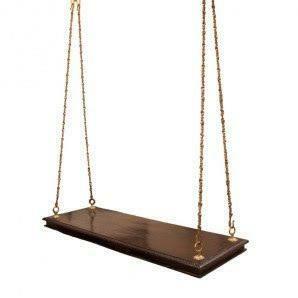 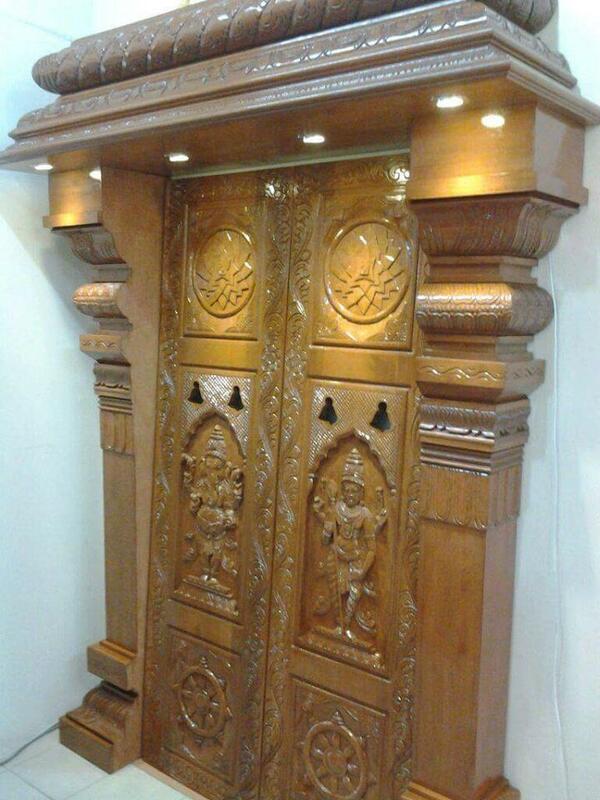 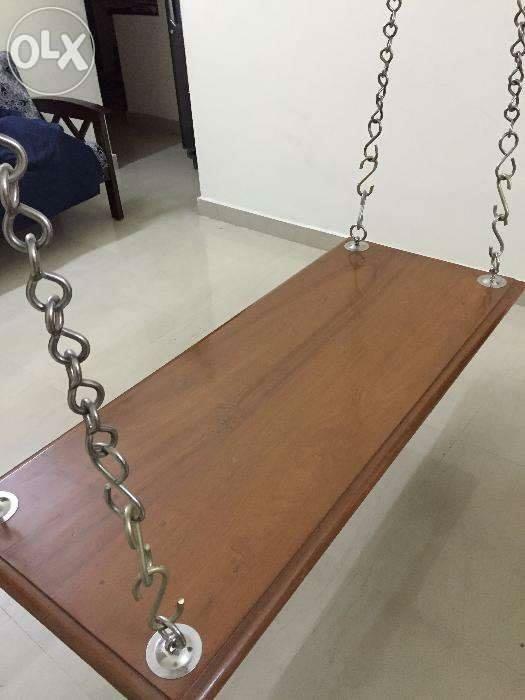 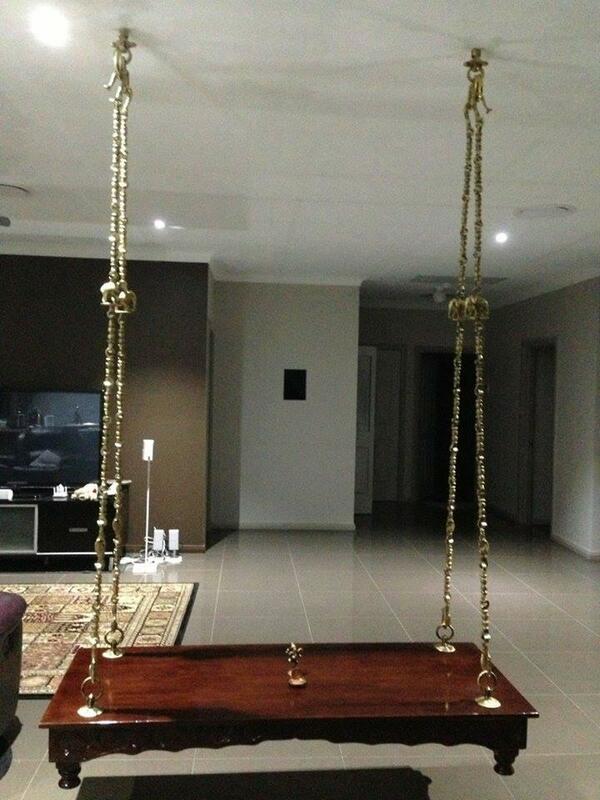 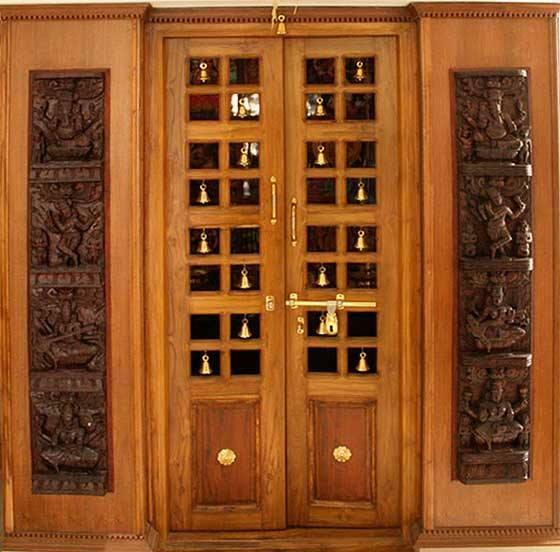 We are Manufacturer & Distributor of Altars, Doors, Swings, Home Furniture’s since 1937. 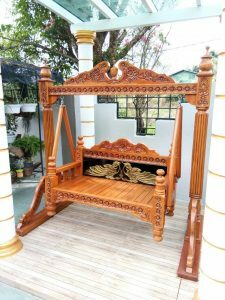 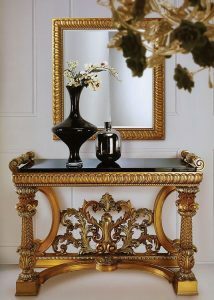 We do custom orders as per your budget. 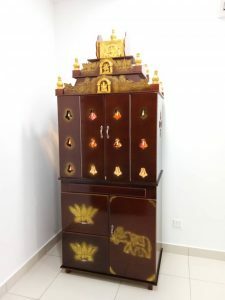 Kuberah pooja set is a leading Pooja Altars Makers. 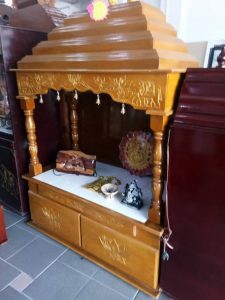 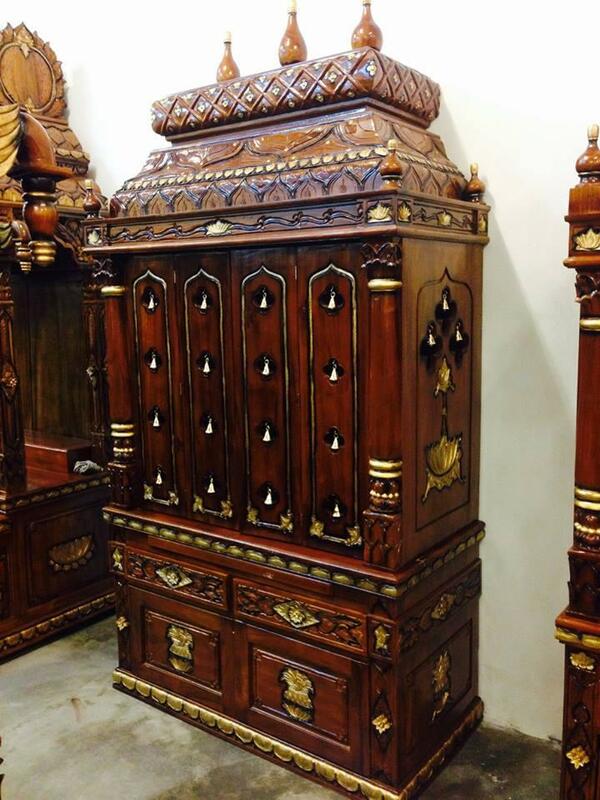 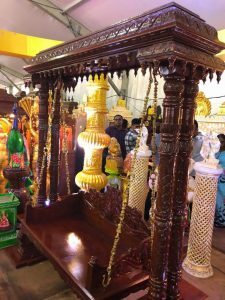 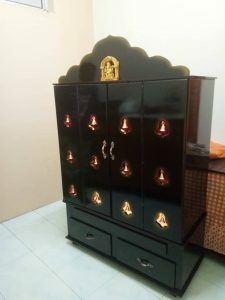 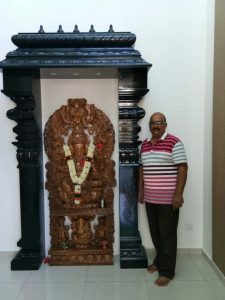 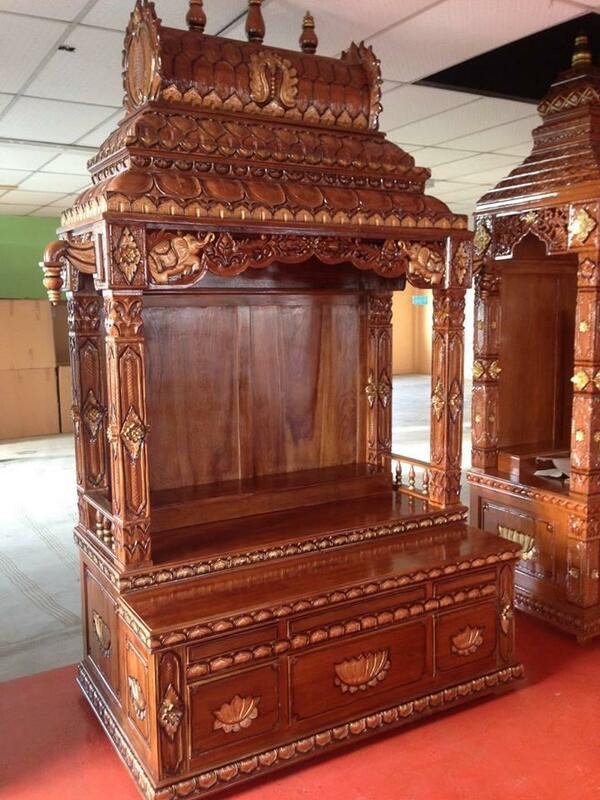 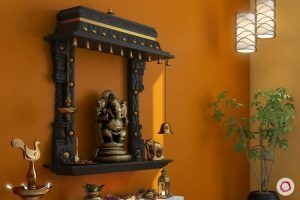 Due to our state-of-the-art pooja altars, doors, furniture, cabinets and customized built in furniture and interior work, it had help us to attract both local & international markets in the past 20 years and this is also the reason we were superior in Altars Manufacturer & Distributor. 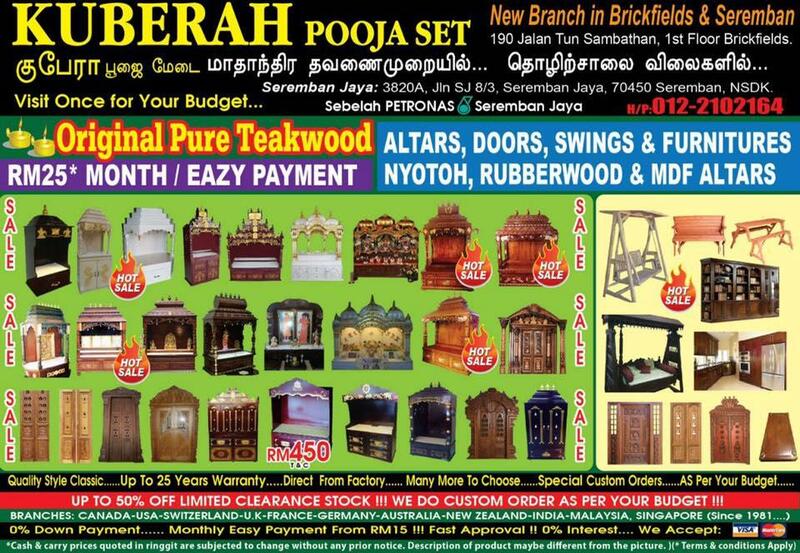 Hi r u interested in Kuberah Pooja Set ? 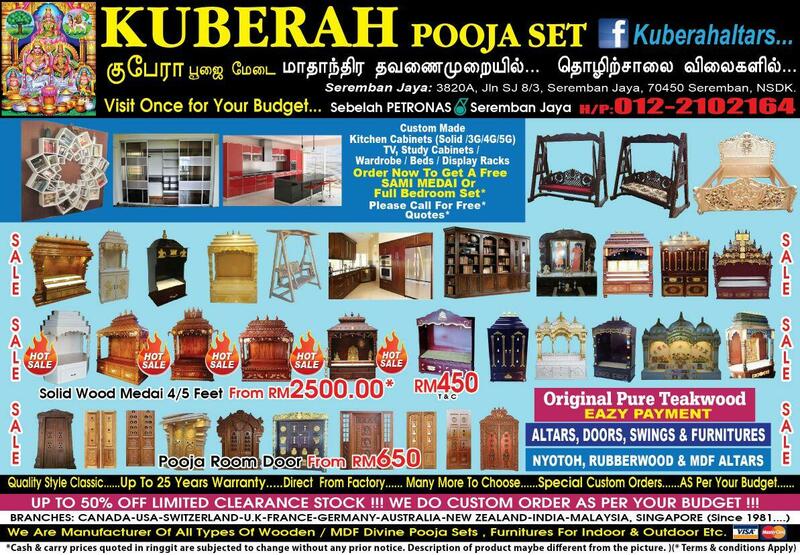 you can whatsapp +60122102164 your requirement.